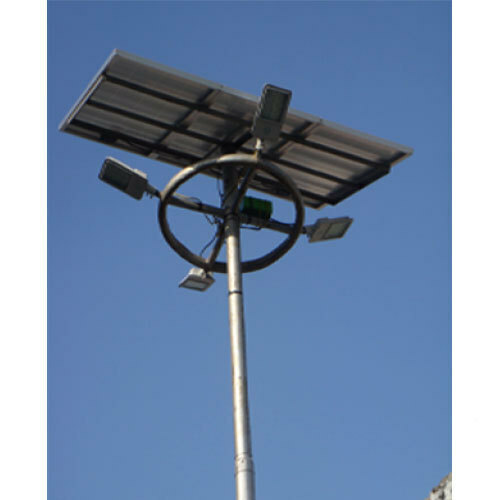 Providing you the best range of high mast lighting pole and solar high mast with effective & timely delivery. Ventura Lighting has designed and manufactured High Mast Lighting for clients throughout the World for over 40 years. During this time we have gained a wealth of experience in the structural, mechanical and electrical aspects of high mast lighting design, production and maintenance. Our high masts, ranging from 18m-60m in height, offer ease of maintenance with a simple and effective winching system which allows the lighting ring to be lowered to ground level for lantern maintenance. 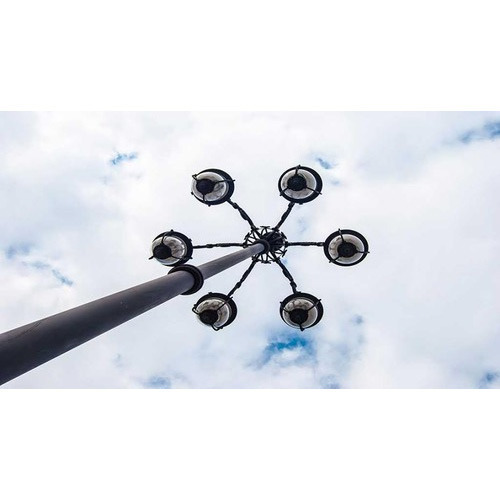 We can also offer a full high mast lighting design package to suit our clients’ requirements, whether the application is for Highways, Sports, Airport or Port Authority. Ventura Contracts Division are an experienced team who are able to supply, install and maintain high masts using their own certified personnel. Looking for “High Mast Lighting Pole”?